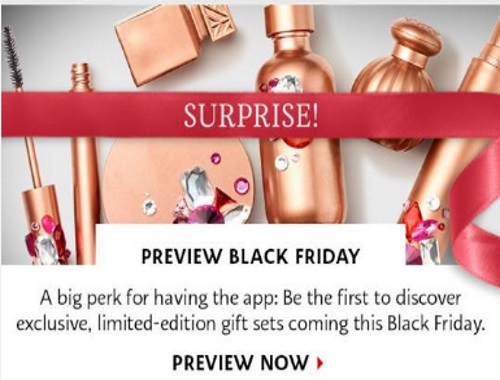 Sephora is offering a Preview of their Black Friday offers right now! If you have the Sephora App you can see the exclusive, limited edition gift sets coming out this Black Friday right now, and if you don't have it, you're in luck because I will discuss them below! These are available on Friday, November 25, 2016 and are while quantities last. Some sets sell out quickly so I strongly suggest ordering them online at 3am ET the morning it goes live! Also check back November 23 to discover something special just for app users only.